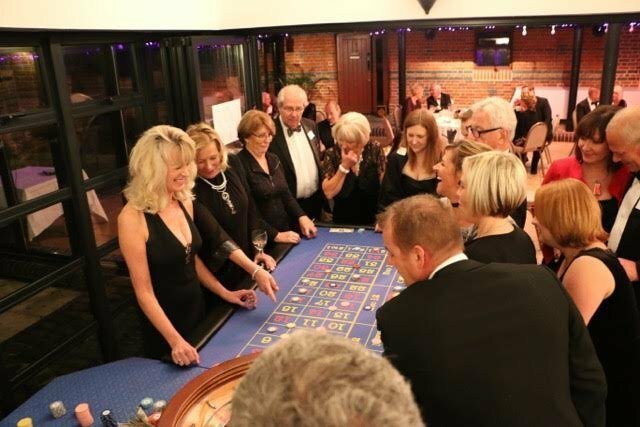 We specialise in providing the best Fun Casino evenings you can get in Oxfordshire and the surrounding areas. We're suitable for everybody, all ages love to play! From large corporate events to private functions, to charity fundraising events to wedding parties, we will always give you an evening to suit your budget, and we always aim to exceed your expectations. Whatever the event, we'll have something for you! From Blackjack to Poker, Poker to Roulette, when we're dealing the games for you, you'll get the true casino experience for your friends, family members, guests or delegates! Fun Casino Nights will ensure they'll have an unforgettable experience - for all the right reasons! 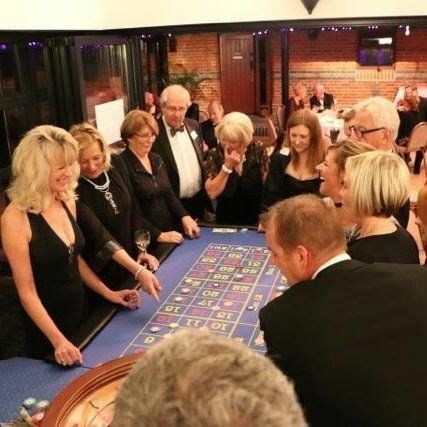 Fun Casino Nights offer perfect entertainment for corporate hospitality, as your company dinner entertainment or as a post-conference wind-down. We work at many charity or college balls, as well as for private parties, social/sports club events, weddings, product launches, charitable/fund-raising dinners/functions. We will always discuss your requirements well beforehand to make sure it's a night to remember - and you can't lose a single penny at our tables!